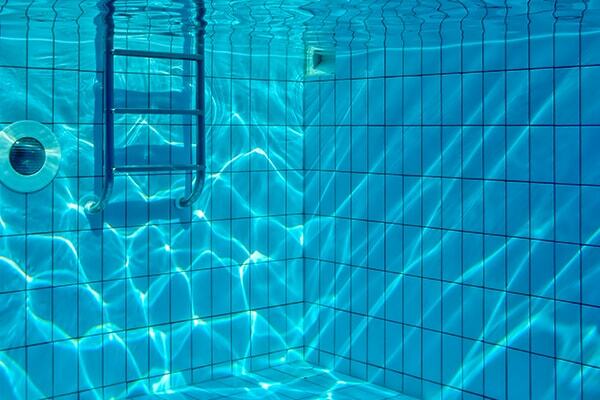 For more than a quarter century, the experienced professionals at Pelican Pool Service have provided metropolitan Houston with the finest in residential swimming pool care. 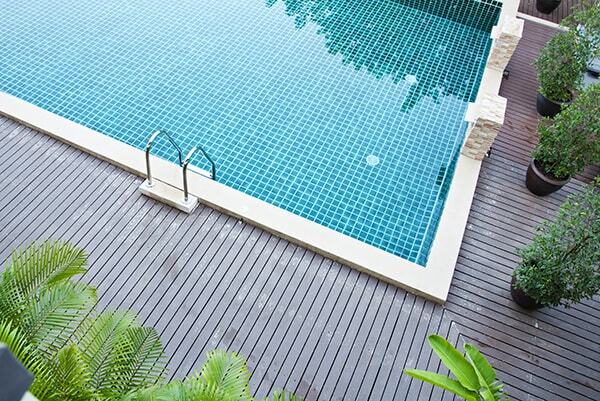 Our chemical maintenance program is the most carefree and economical pool service available. With Pelican Pool Service, you never have to purchase chlorine, acid, and algaecides, and storage of dangerous, messy pool chemicals is a thing of the past! No more budget-busting trips to the pool store, either: we provide you all the chemicals and expertise required to keep your pool clear, blue, and algae-free! No hidden fees, no “extra chemical surcharges” after a heavy storm, and never a contract to sign: let Pelican Pool Service show you how care-free and economical swimming pool maintenance can be! It’s your swimming pool, not your science project! Free yourself of the inconvenience and aggravation of managing your pool chemicals: let Pelican do the work for you! 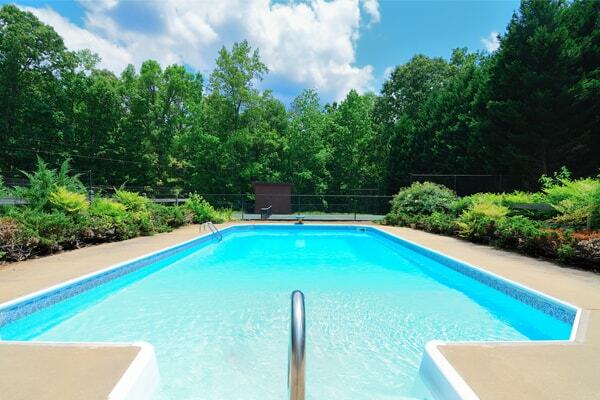 Looking for the ultimate in trouble-free pool ownership? Weekly cleaning service might be the perfect fit! Chemical maintenance, plus skimming, sweeping, and vacuuming: full service is Total Care! real threat for pool owners. Trust Pelican’s trained technicians to keep your algae under control! 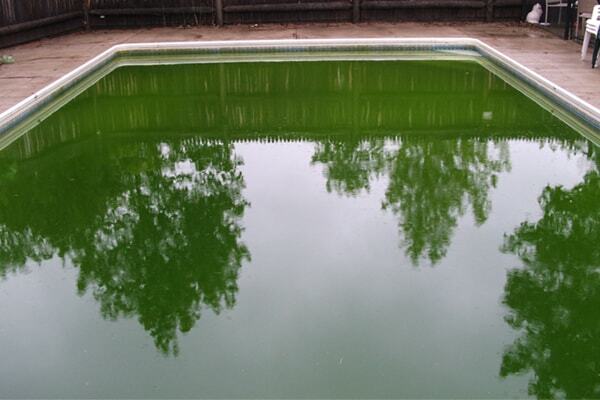 A couple of years ago, we had a problem with algae. Cort and his staff got the problem fixed, and got us back to crystal-clear water! They are quick to take care of our needs, and surprisingly, when I call and say who I am, they actually know who I am. It’s a nice touch to make me feel important enough to remember. Before Pelican Pool Services, we attempted a year of mixing our own chemicals and the pool was always having one issue after another. 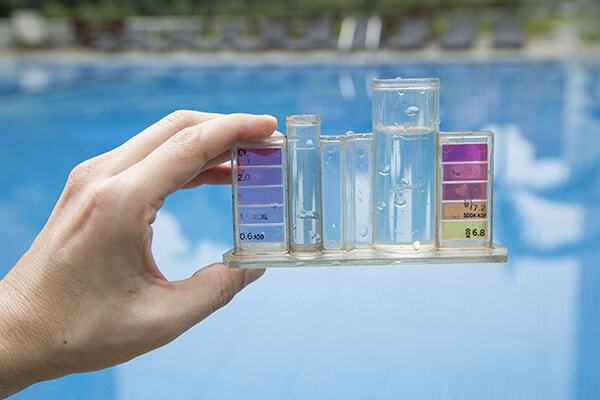 With them in charge, the pool is always the right color and never too chemically. Plus, the cost to have them buy and pour the chemicals isn’t much more than when we bought our own chemicals. Good value. Thank you Pelican!